When it comes to wearing sunscreen, I'm embarrassed to admit I haven't always been particularly diligent. I go ham on skincare—applying essences, toners, serums, and moisturizers for more time than most, but somehow the importance of following up with a sunscreen took longer to seep into my consciousness. That is, until I started to notice sun damage and wrinkles beginning to creep up on my face. Since that moment, I've been crazy about applying sunscreen each morning and throughout the day. The only thing is, there are so many on the market that cause breakouts. I've tried and tried to find the perfect formula. 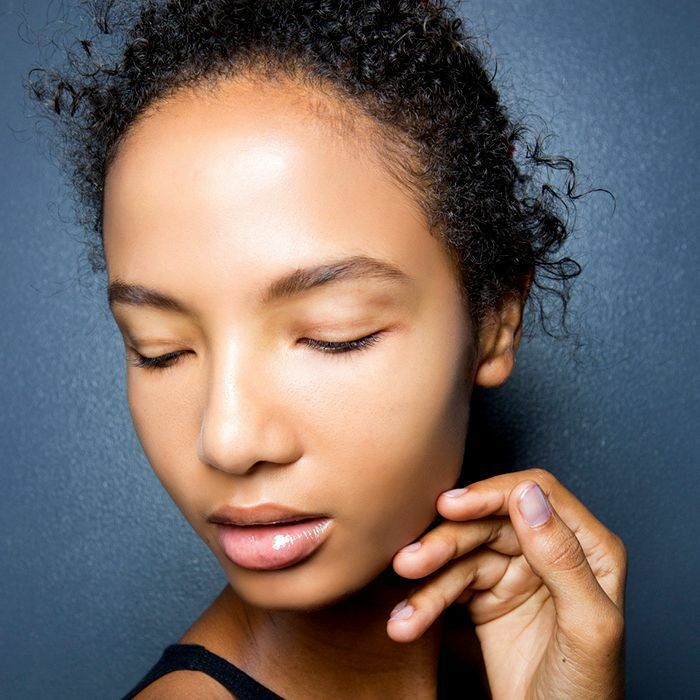 So I reached out to the editors at Byrdie HQ to hear about their best picks for acne-prone skin. 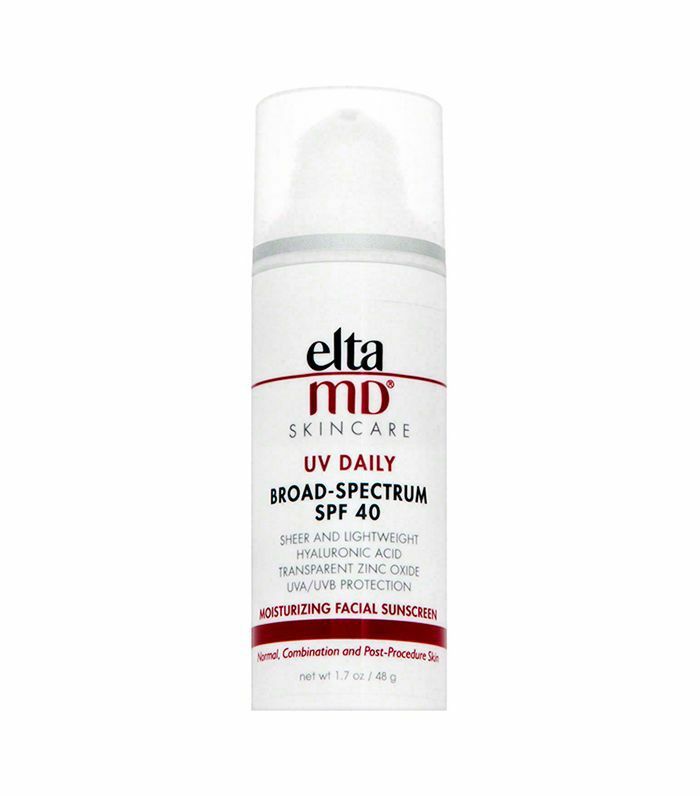 Below, we each describe our favorite sunscreen and why it'll never cause breakouts (or stress). "I couldn't be more in love with this little bottle of goodness. 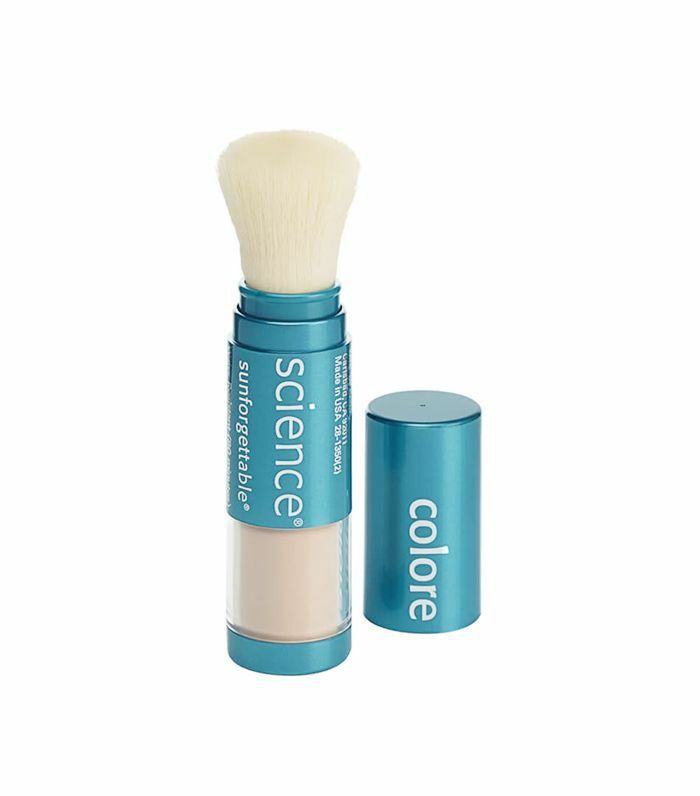 I've been struggling for a long time trying to find a really great sunscreen that doesn't cause breakouts. I don't have particularly oily skin, but the added layer of greasy, chalky product has done me in time and time again. "I'll admit it: I don't wear sunscreen nearly as much as I should, mostly because it's another step in my routine, and I'm always in such a rush in the morning, but also because it tends to be too greasy, chalky, or boasts that sunscreen smell and I'd like to reserve that for beach days—not the office. 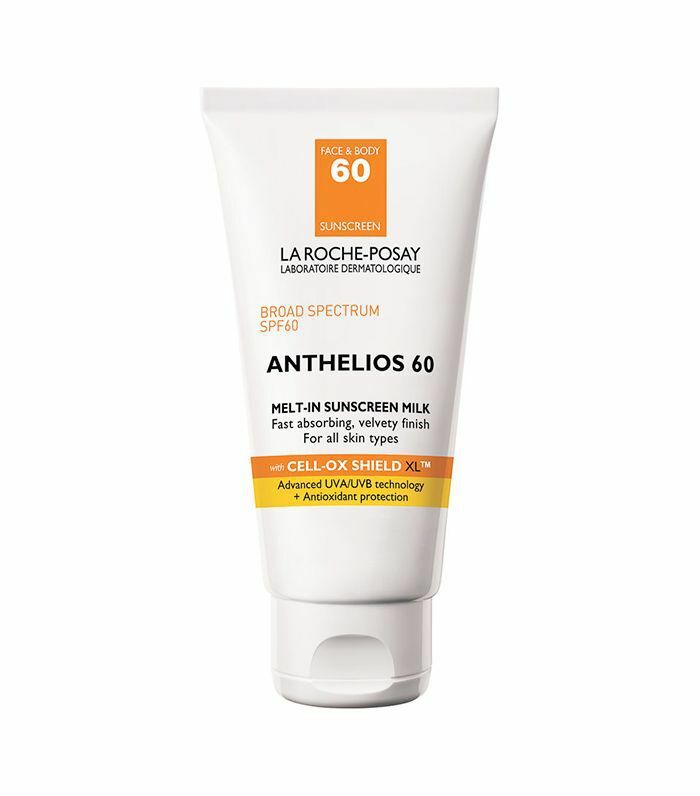 But when I heard this offering from La Roche-Posay was the only sunscreen to earn a perfect score from Consumer Reports, I figured it was worth a shot. Indeed, it's feather-light, has an almost undetectable scent, and it doesn't turn my skin off in the slightest. 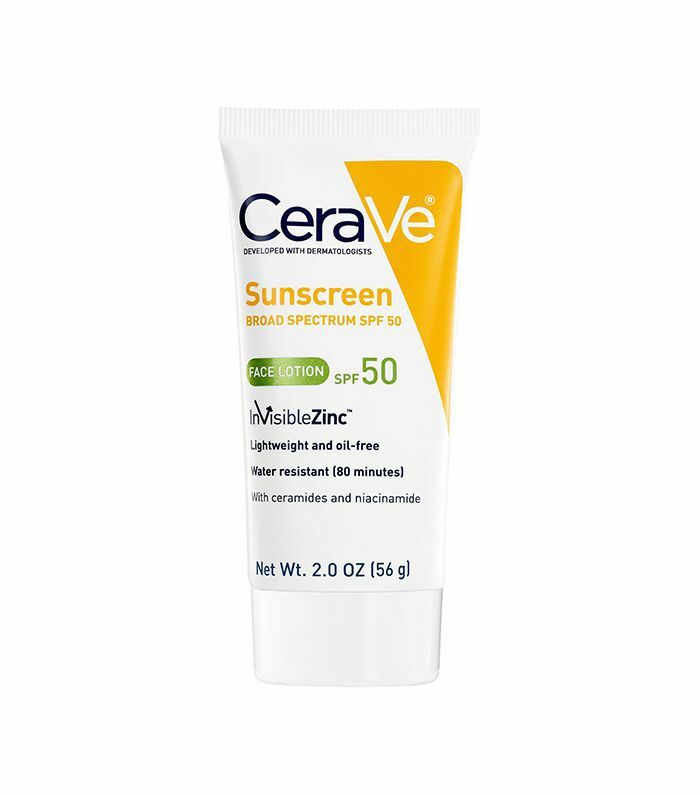 Next, find eight new sunscreens you should probably know about.